106 total comments. 1 - 10 on this page. Cele mai tare din lume!Te rog sa deschizi ca am nevoie sa ma joc Metin2United si nu mai pot sa renunt...Mi-e dor tare de Metin2United cat am mult timp sa ma joc cu 5 de ani! METIN 2 UNITED IS COMING BACK SOON. 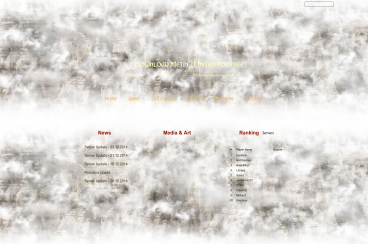 Who played it before to close know the actual owner, Alex aka LegendarulX1, who is going to open Metin2United better then anytime. We are working now on it but i promise it will be awesome !!!! !